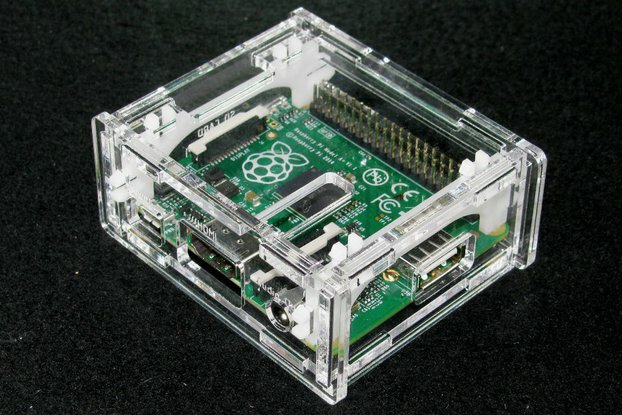 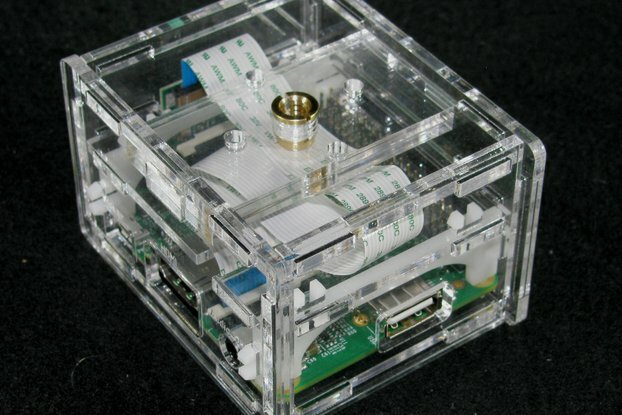 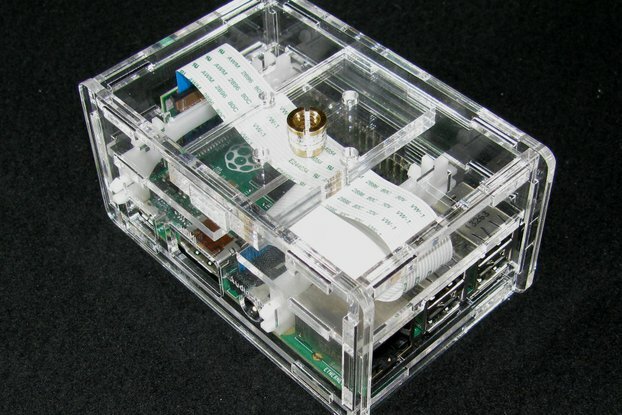 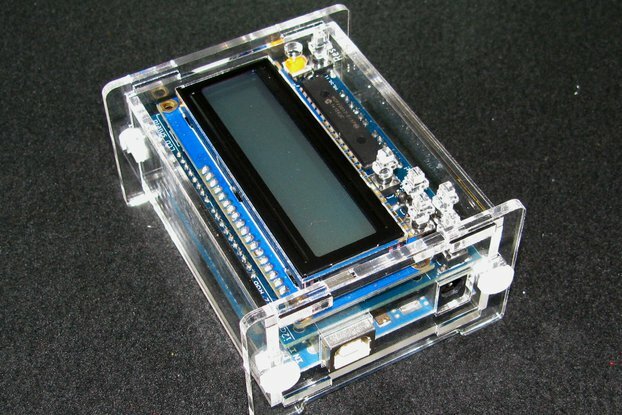 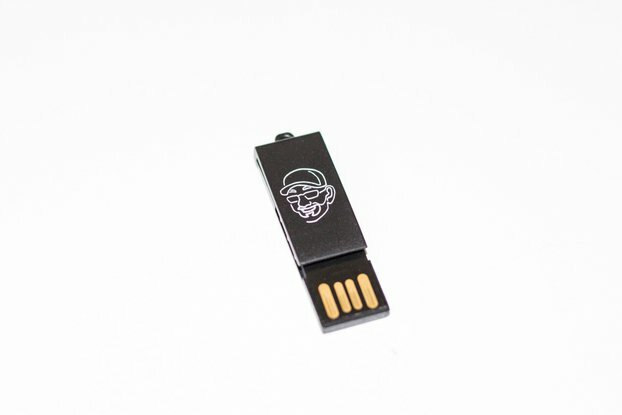 This is a nice little clear acrylic case for the Geppetto Electronics USB µISP. 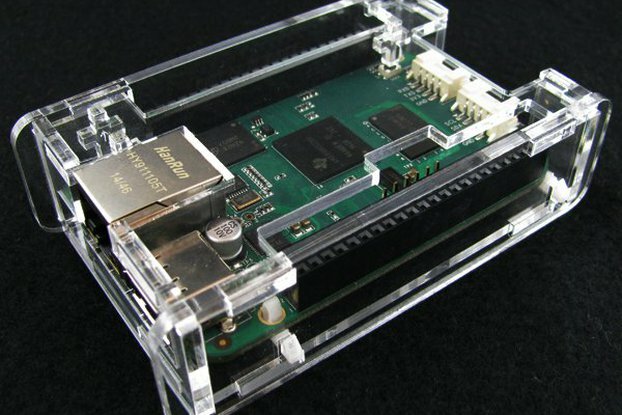 This is a nice little clear acrylic case for the Geppetto Electronics USB µISP. 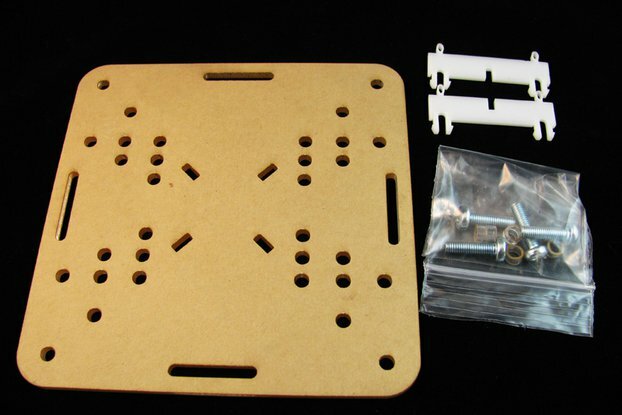 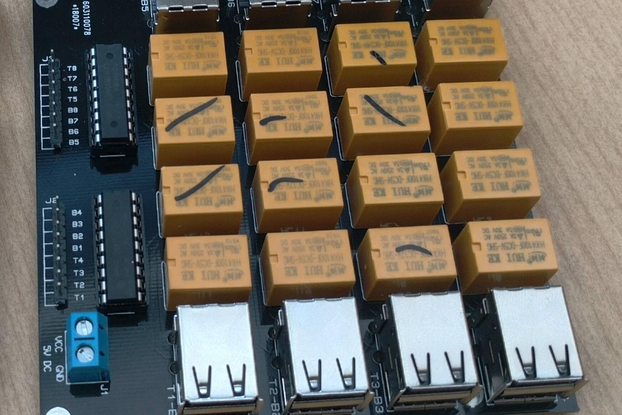 It's simple laser cut design is super easy to assemble and even makes the voltage selection switch on the board easier to access.